One attendee at January’s meetings for Religious involved in anti-trafficking said it felt like a flame was being reignited. The Conference of Religious held two large gatherings in January, in London and Manchester, to bring Religious together for the purpose of developing a network of those involved in this struggle. 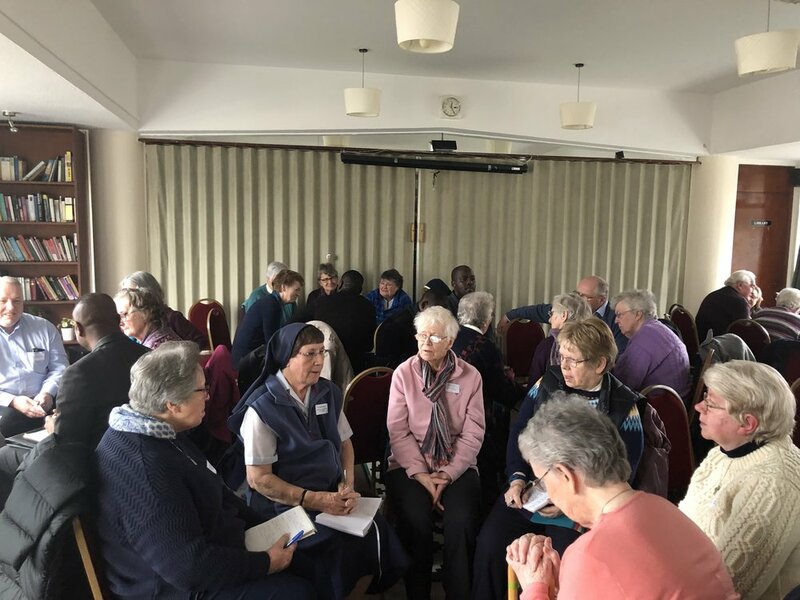 Nearly seventy attended the London meeting and forty met in Manchester, with intensive ‘brainstorming’ and interactive discussion at both meetings, to explore how Religious and CoR can respond to the challenges. 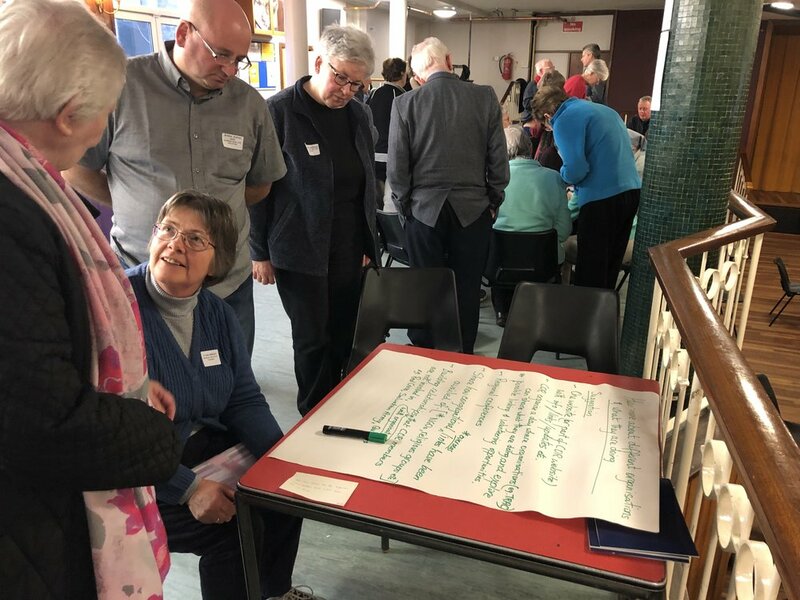 The meetings follow on from the Arise foundation questionnaire sent out to all congregations last year, which, for the first time ever, mapped the huge scale of work in this field. · We need a common voice (speaking, writing). Need a mechanism alerting Religious to upcoming legislation so that we can lobby MPs. Could CoR organise training in advocacy and awareness raising? RENATE as cross border support resource.